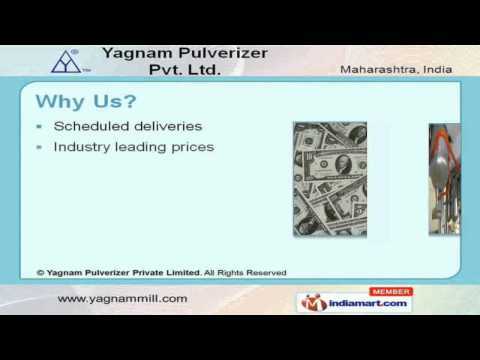 Welcome to Yagnam Pulverizer Private LimitedâManufacturer & Exporter of Industrial Machines & Equipment For Grinding & Mixing ApplicationsâWe are an ISO 9001:2008 Certified Company, established in the year 1997. As a Quality orientedcompany we undertake Regular research & analysis. Industry leading prices, Sound manufacturing unit, customized products & team of qualifiedprofessionals are some of the key features of our organization. Our product list includes Industrial Crushers, Pulverizer Machines, Blenders and Mixer. Jaw & pre Crushers are some of our best selling products. 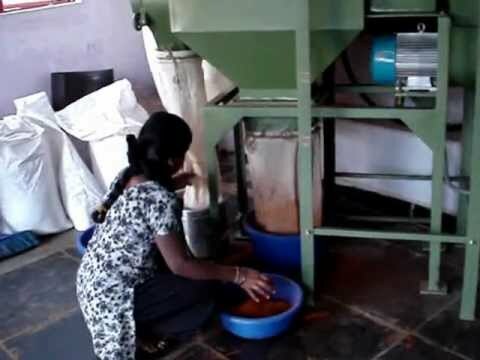 We provide wide array of Hammer, Masala & Multi Mills that are fabricated form premium grade rawmaterials. Our Double Cone, Ribbon & Octagonal Blenders are setting a performance standard in the industry. 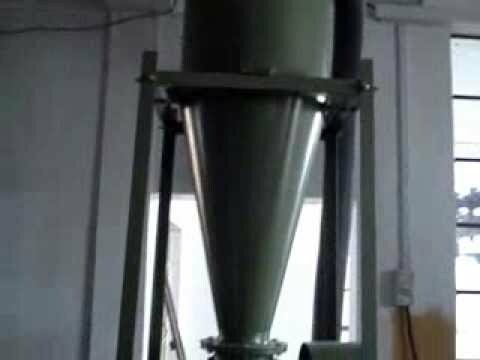 Along with that we offer Vibratory & Rotatory Sieving Machines that are a class apart. We are engaged in offering Screw & Apron Feeders that are one of the best in the industry.